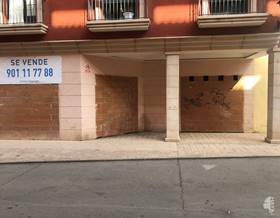 Second Hand premises to buy in juan pablo ii street area tomelloso. Second Hand premises in juan pablo ii street area. Second Hand premises in canalejas area. Second Hand premises in donantes de sangre area. Discounted Price premises in campo area. Second Hand premises in oriente area. Second Hand premises in paris area. Second Hand premises in juan pablo ii area. 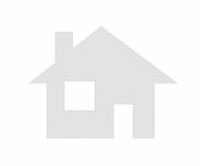 Discounted Price premises to buy in juan pablo ii area. Second Hand premises in pasion area argamasilla de alba.